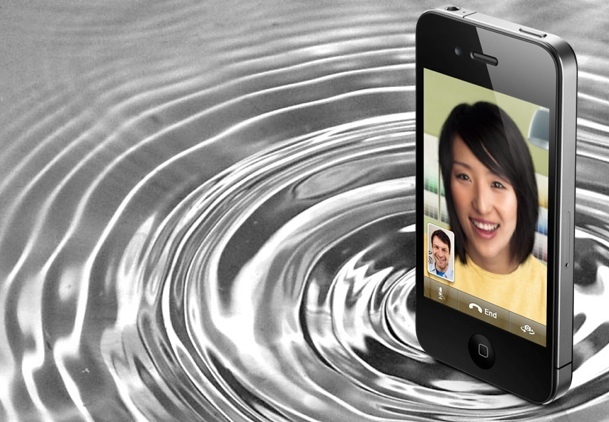 Apple Says iPhone 4 Reception Mystery Is Solved! AT&T’s Signal Was Never Really There! Never mind all of those quick fixes and videos about iPhone 4 reception dropping out when you hold the new phone a certain way. Never mind the fake Steve Jobs letters telling a customer to relax (or not). So what’s happening is this: The iPhone 4’s radio frequency and digital signal processing electronics seem to be better than ever at snagging and holding onto a cell phone mast’s transmissions when you’re at the edge of a signal zone. This is good news, folks. When Apple’s upcoming free patch is applied to correct its signal meter algorithm, nothing about the phone’s radio performance or electronics will change … it’s just that you’ll see a weak signal displayed on screen (as you will on any phone at the edge of a signal zone) and won’t be surprised when a call drops. Some will still cry foul at this, saying Apple’s merely “covering up” the problem. It really isn’t. A modern smartphone is genuinely a complex mix of radio frequency circuitry, sophisticated digital hardware, and software–it’s a system of systems. Errors like this are almost inevitable, and sometimes defeat a “common sense” (and sometimes incorrect) interpretation.